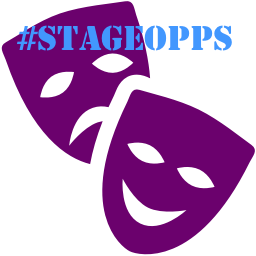 You can view #StageOppsJan16 online by clicking on the links below. 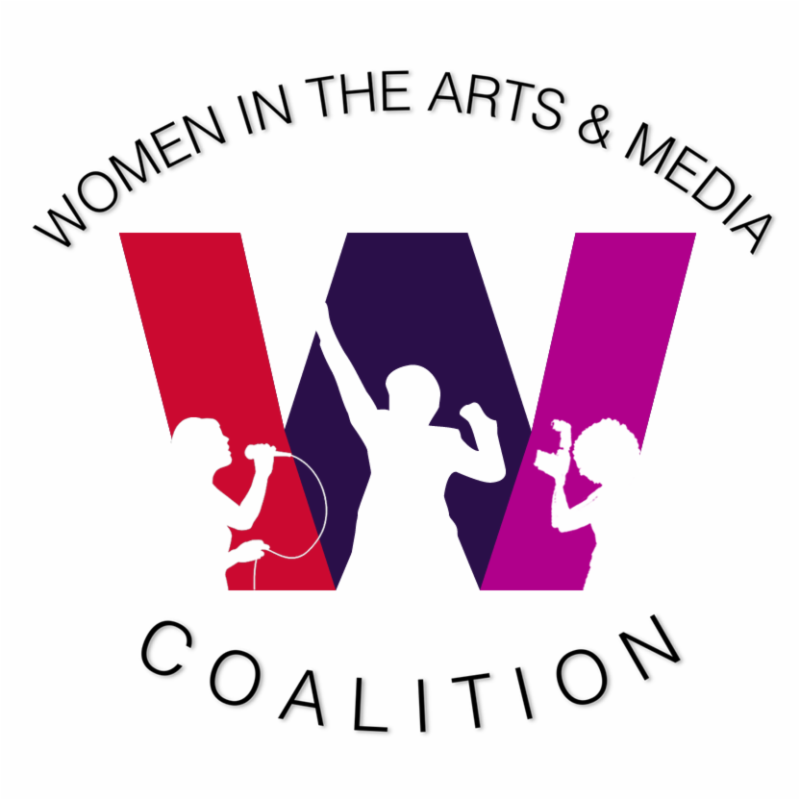 In Full Color, a theatrical production for Women's History Month in Jersey City, N.J., which will feature work by women of color from various backgrounds, is currently seeking original submissions for their production in 2016, running March 17 to 20. The general deadline of Monday, January 18 is being extended to #StageOpps readers to Tuesday, January 19. Art House Productions is seeking monologues and art for the second annual "In Full Color," celebrating Women's History Month in March. The hit show is coming back with more women sharing anecdotes and monologues about love, loss, family, food, work, culture, education and more. Last year, 13 women spoke about everything from being mistaken for a terrorist to dating while Asian. Give the world a glimpse of life in your skin! "In Full Color" aims to create artistic opportunities for WOC, to help them share their unique stories and lastly, to encourage cross-cultural and racial tolerance. The production is open to women writers of Black, Hispanic or Asian descent, of a mixed-race background or belonging to any other ethnic minority group. Selected writers will work with director Summer Dawn Hortillosa and perform their pieces at Art House Productions, 136 Magnolia Ave., behind the Journal Square PATH Station in Jersey City, N.J. Non-performing writers or writers not from the NY/NJ area may also be paired with an actress of similar background. Submissions should be five minutes max and have minimal set/tech requirements. Limited prop storage is available. Non-union, non-pay. Visit https://www.facebook.com/events/1100388930002074/ and https://summerization.wordpress.com/theater/in-full-color/ for more information on applications and the program. All submissions should be sent to summerhortillosa@gmail.com. Don't forget to email specialoppscode@gmail.com to receive the code necessary for the extended deadline.